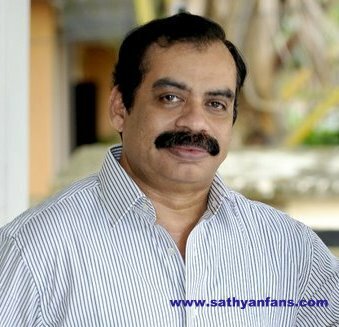 Sathyan Anthikkad Fans Blog: Happy Birthday to you..!!!!!!!! 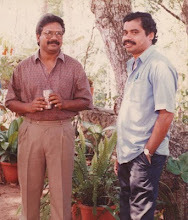 Today is Sathyan sir's birthday. Please join with me to wish him a very very Happy Birthday..
A smile is a curve that sets everything straight and wipes wrinkle away. Live long life with good health.